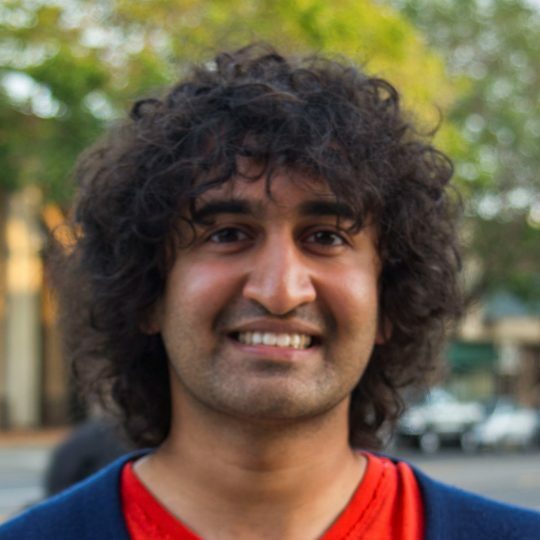 Rishi Kulkarni is a Postdoctoral Fellow in Professor Bertozzi’s lab. He completed his undergraduate studies in Biochemistry and Molecular Biology at Boston University, followed by his PhD in Chemistry at the University of California, Berkeley. His graduate work with Professor Evan Miller focused on the development and application of novel voltage-sensitive dyes for imaging electrical activity in the brain. In his postdoctoral work, he is investigating the role that NGly1 plays in establishing proper neuronal function and how loss of NGly1 results in motor disorders and seizures.